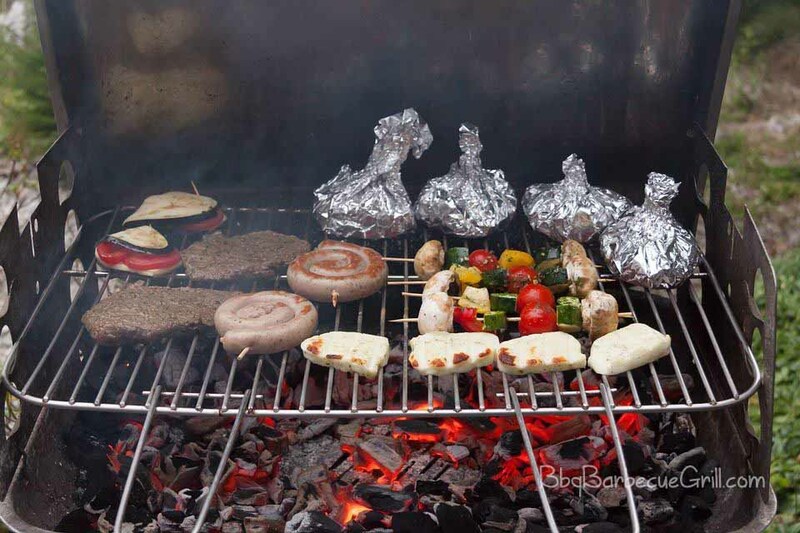 Home » Other » The Electric Grill vs. Charcoal grill: What’s the Difference? The Electric Grill vs. Charcoal grill: What’s the Difference? If you’re a fan of grilling, you may be wondering if you’ll be happy when it comes to using an electric grill. Often, you won’t have a choice in the matter because apartment and condo rules forbid traditional charcoal grilling. You may be worried that an electric grill is a considerable downgrade from the outdoor grilling you’ve come to love. There are some significant differences when it comes to the two cooking methods. Let’s go through some of the benefits of each type of cooking. As mentioned before, many people don’t have the luxury of choosing between an electric and traditional grill with an open flame… Apartment or condo dwellers are often told they can’t use a grill on the balcony unless its power source is electric. These rules are usually quite strict so you’re best off choosing an electric grill that meets your needs. Electric grills can heat up very quickly, so meals don’t take long to cook for you. You can buy them in different sizes, with capacity to cook anything from a meal for two to a meal for twelve. The most basic electric grills are contact grills, similar to the George Foreman grill. They take up little space on a countertop, and can easily substitute for oven cooking, at least, if you’re in a hurry and want to have some substantial protein with the fat melted off. Electric grills are also more environmentally friendly. They don’t release a ton of toxic substances into the air, and the cooking time is relatively short. Is the electric grill healthy? Most health nuts will tell you a resounding “YES!” After all, some electric grills have been found to melt off 40% or more of the fat from meat products. Many runners and other athletes enjoy using small electric grills to cook their meals to get a large dose of protein. Electric grills offer the least authentic grilling experience most of the time. Depending on the brand, the electric grill can inconsistent when it comes to each cooking experience and heating instructions from recipes. Read reviews carefully when shopping for an electric grill, and pay attention to any warranties offered. Brands such as Weber are often the most trusted in the industry; however, in recent years some independent unknowns have begun to rise in popularity. If they’re well rated, you may want to give a newer manufacturer a try. Sometimes an electric grill can take a long time to heat up, but the faster cooking time often makes up for this problem. The most important benefit of the charcoal grill is the taste and flavor of the food. Many chefs would never touch an electric grill but would love a nice, pan-seared steak cooked on an open fire. Open fire grills trap in flavor, and no matter if it’s charcoal or wood chips, almost any meat cooked on top of a fire will have flavor trapped into it. Barbeque and kabobs really can’t be taken seriously without the open flame flavor. Charcoal grills may offer better flavor than electric grills, but they also require a good amount of space outdoors to avoid dangers of fire. Out in the elements, there’s always a chance of a spark escaping on a windy day. This is why an outdoor grill should be attended by somebody all of the time. Charcoal grills also have the added expense of buying charcoal on a regular basis, which can get pretty expensive if you grill regularly in the summertime. You’ll also need newspapers or fire-starting materials to help you create the proper conditions for an outdoors stove. It usually takes 20-30 minutes for your charcoal to catch fire enough that you’re ready to grill your meat. Once the grill is ready, though, you’ll be able to cook hot dogs, hamburgers, corn on the cob and other veggies quickly and all at once. Charcoal grills offer better flavor than gas grills and also require a good amount of practice to operate to their full capability. In fact, this is true of electric grills and almost any other method of cooking. Both cooking methods are a great way to cook your meat, and both offer considerable benefits for the chef and grill master. If you’re cooking on a charcoal or electric grill, take the time to get to know your equipment. You can easily buy a cheap grill of each type to test out the equipment before you go for an upscale model. Watch to see how long your heat source takes to heat up, and then observe how long it takes to cook the food. 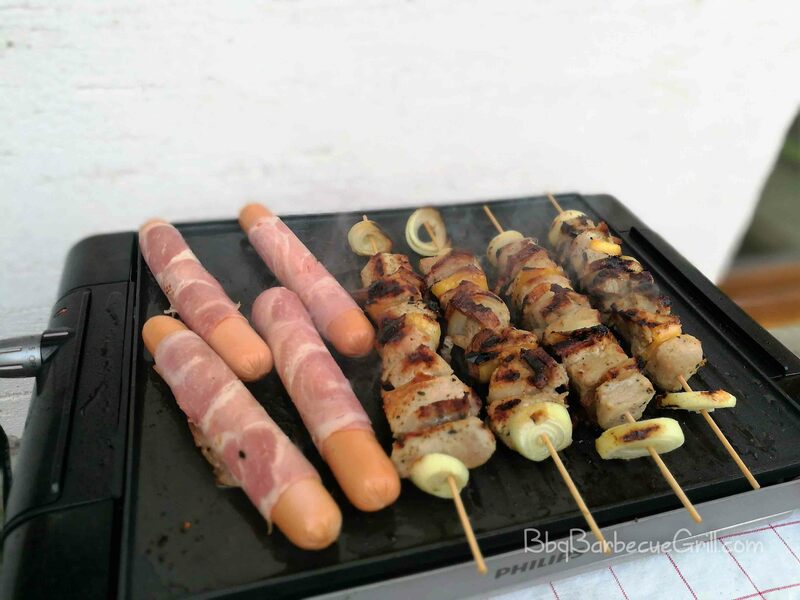 You may find that it’s best for you to go for a charcoal and electric grill combo, which may be a bit over the budget but will serve you well on the rainiest days. Grilling isn’t rocket science, but it does take practice. Familiarize yourself with the equipment and the tools, and you’ll discover that there are a lot of little things you can do to make a big difference in what you’re cooking. Each method is a worthwhile endeavor, and is highly recommended if you don’t own a grill at all.